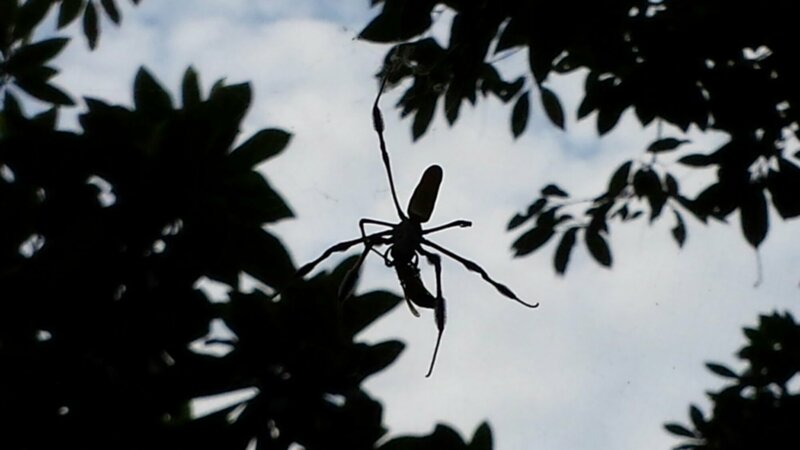 Golden Orb Weaver vs. Wasp | Vincent Cannataro, Ph.D. This entry was posted in Critters, Gainesville, Spider and tagged nature, spider. Bookmark the permalink.